Bill Bledsoe and his students spread across the plaza in Germany, trying to capture the Dome (church) at Magdeburg. Laurel Adkins now knows what it’s like to walk the path her ancestors have trod. Just a few short weeks ago, Adkins was able to stand upon the Glienicke Bridge in Berlin, artist tools in hand, as she walked along the area where her great-uncle, Francis Gary Powers, was swapped in the famous spy exchange of 1962. On the famous bridge in Berlin where the 1962 “transfer of spies” occured with Francis Gary Powell, his great-niece and artist, Laurel Adkins, center, stands with fellow Tusculum students, from left to right, T.J. Minton, R.J. Brooks, Claudia Montes de Oca and Kaitlin Irvin. It was a history Adkins had often heard about through family stories. Frances Gary Powers, her beloved grandmother’s brother, had been shot down over Russia in 1960, imprisoned, tried and convicted of espionage and then released through a prisoner exchange with the Soviet Union. “I felt very honored and very privileged,” she said. But as an artist, she also got the privilege to capture the scene. It was an eye-opening experience that didn’t belong to Adkins alone; Five students in all were able to attend the seminar, led by Jonesborough’s own local artist and now Tusculum University assistant professor, Bill Bledsoe. Bledsoe believes that in one way or another, this relatively short trip to Germany changed each of these students’ lives. Laurel Adkins’ The Dome at Magdeburg, done with color wash.
“They are like different people now,” he said of the three young women and two young men who were able to travel to Germany during spring break to practice plein air art. “It’s French for outside,” Bledsoe said, explaining the process. While students can work in plein air art anywhere, he knew traveling to Europe would make a key difference. Kaitlin Irvin’s Brandonburg Gate, with burnt umber wash. The college and Bledsoe chose Germany in part due to the influence of Harold Morgan, an associate out of Pennsylvania who Bledsoe said is currently working to develop an artist’s institute in Germany. Morgan could not only speak German fluently, but was also an adept guide as Bledsoe and the students explored Dresden, Magdeburg and Berlin. “We started painting at 7 a.m. in the morning and did not get back to our hotel until 9:30 or 10 in the evening,” Bledsoe said. For students like Kaitlyn Irvin, who lives in Fall Branch, it was also a chance to stretch her own talents for the future. Irvin plans to go into advertising and/or animation, but strongly believes something on which Bledsoe is adamant. “In Tusculum, we emphasize that regardless of what their specific directive is, they have to be able to paint and draw,” he said, stressing that this is a requirement for anyone who wishes to be an artist, no matter what form that art may take. She said she feels stronger as a developing artist. And she was delighted with her first taste of schnitzel. Irvin is also extremely proud of her artwork and those of her fellow travelers — artwork that will be on display at a special free event to be held Thursday, April 11, from 5 to 7 p.m. in the Shulman Center’s Clem Allison Gallery at Tusculum. For Adkins, this is still a story about family, even as the work from the trip is unveiled Thursday. Yet it was the memory of standing on that bridge that may stay with her the longest. The poem was written by one great-uncle to another, and Adkins wanted to share it. 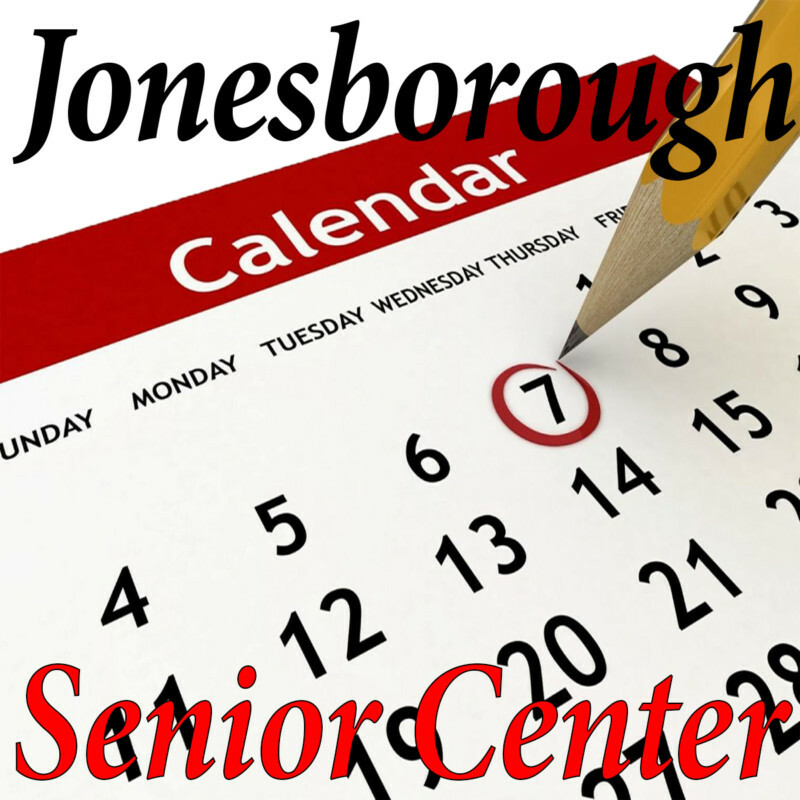 For more information about Thursday’s show, please call Bledsoe at (423) 636-7300, ext. 5142.